Many certified dog trainers start off training just for fun: they have a pup at home or a friend’s dog who they love to train or teach new tricks, and they realize that they want to take that experience to the next level, if possible, and perhaps even turn it into a budding career. That’s where a dog trainer certification comes in. What it shows, essentially, is that you are qualified—and better yet, have learned from an esteemed training program. It offers a sense of professionalism to your new budding career as a dog trainer and garners trust among potential clients who seek your services. 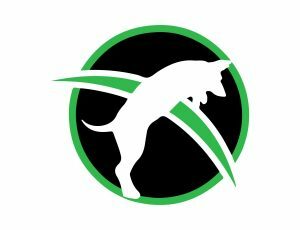 A good program will teach you the basic foundations of training a dog, show you the latest dog training methods and real techniques to use when you are building your own dog training service. As we mentioned before, there is no better way to gain hands-on experience than through a quality program and trust us, you’ll need to train with a dog in order to become a successful dog trainer! 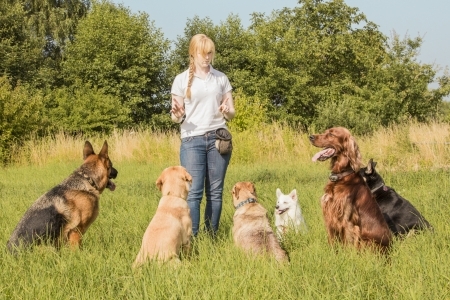 An exceptional dog trainer program will equip you with everything you need to succeed on this career path from attracting clients to being properly prepared to answer every question your eager dog owners may have. We here at Dog Trainer College have our own array of dog training courses based in Indiana, each with hands-on experience that puts prospective trainers in touch with different types of canine breeds, and experts in the field. 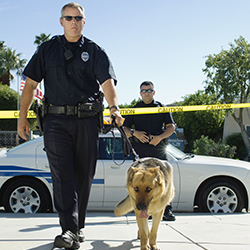 Upon completion, the trainee will be able to perform professionally in the respective fields of dog training, which many of our clients have gone on to do. 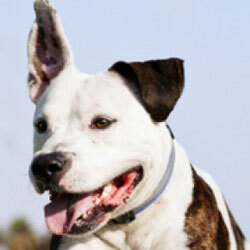 If you’re interested in receiving dog trainer certification, don’t hesitate to call us at 812-650-2394 today!